You probably already researched the basics of dental implants; but how much do you really know about dental implants? We will act with precision and accuracy when planning your treatment, and when performing the procedure. 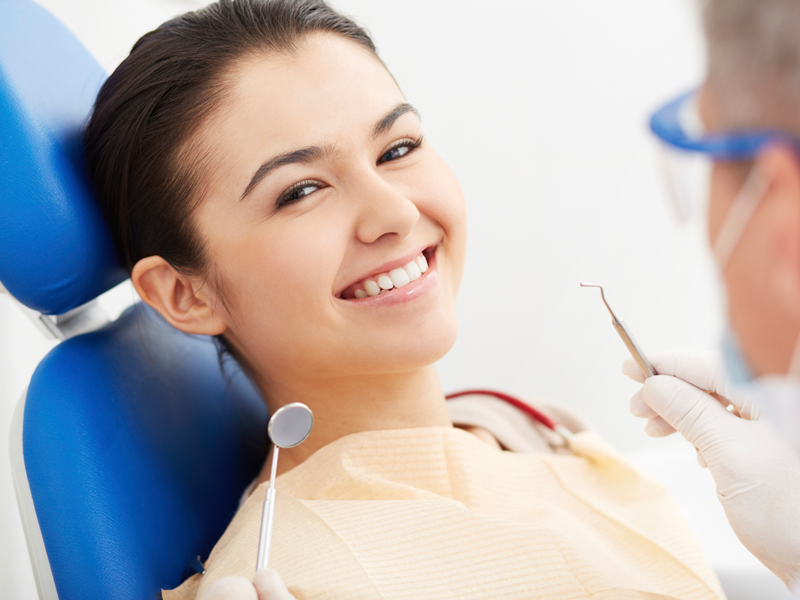 That way, you can love your new smile with natural-looking dental implants. To learn even more about dental implants, we invite you to browse through our website (including our dental blog). If you cannot find the answers to your questions, feel free to call Smiles at Reston Town Center.